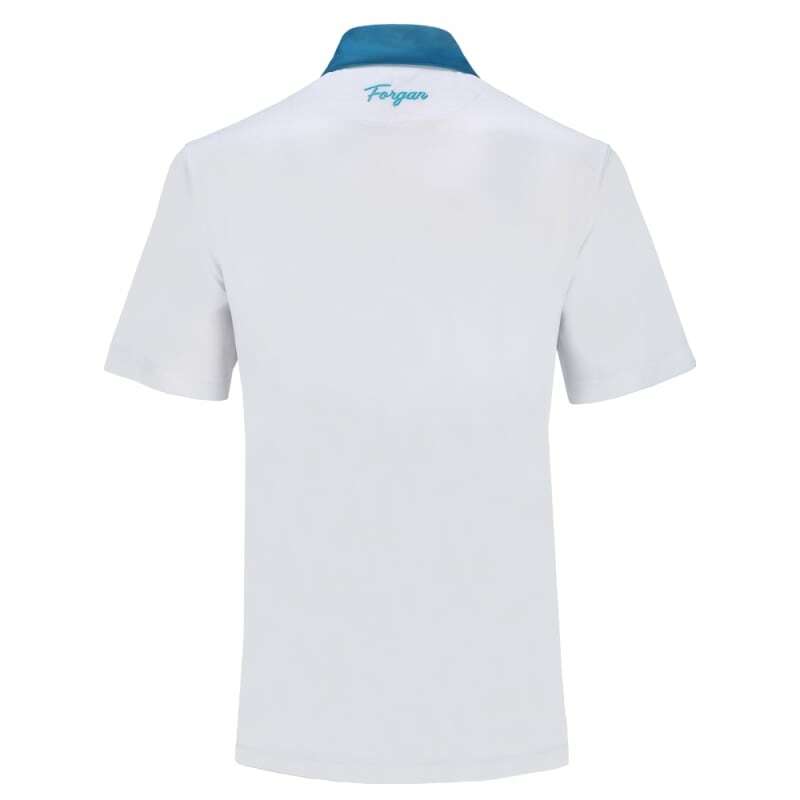 RWe have an identical refurbished version of this item. It's just $19.99, saving you $10.00. Would you like to see it ? 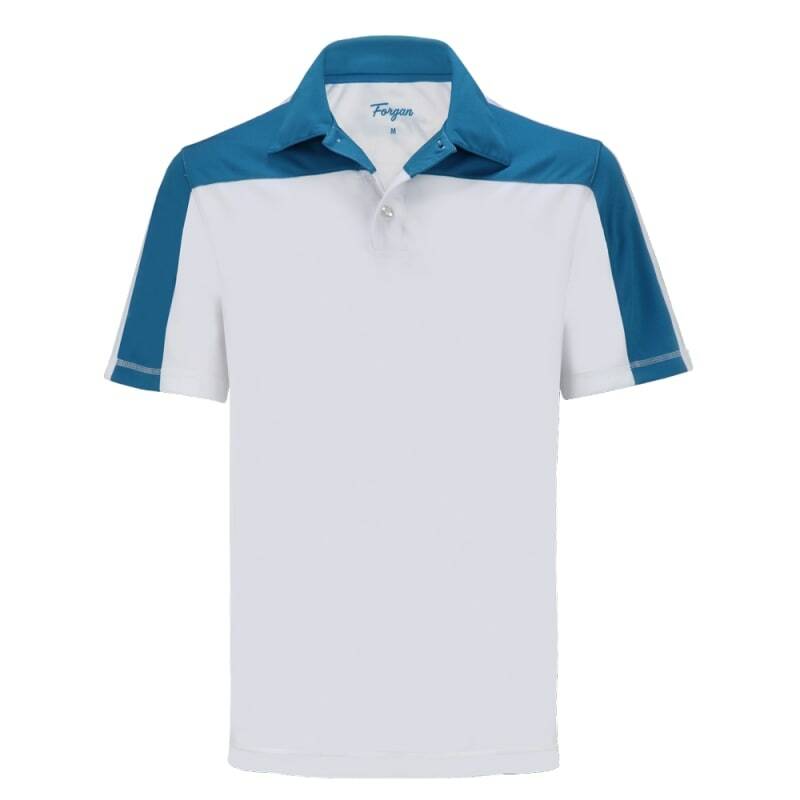 Stylish, quick drying, and high quality shirts from Forgan Golf. 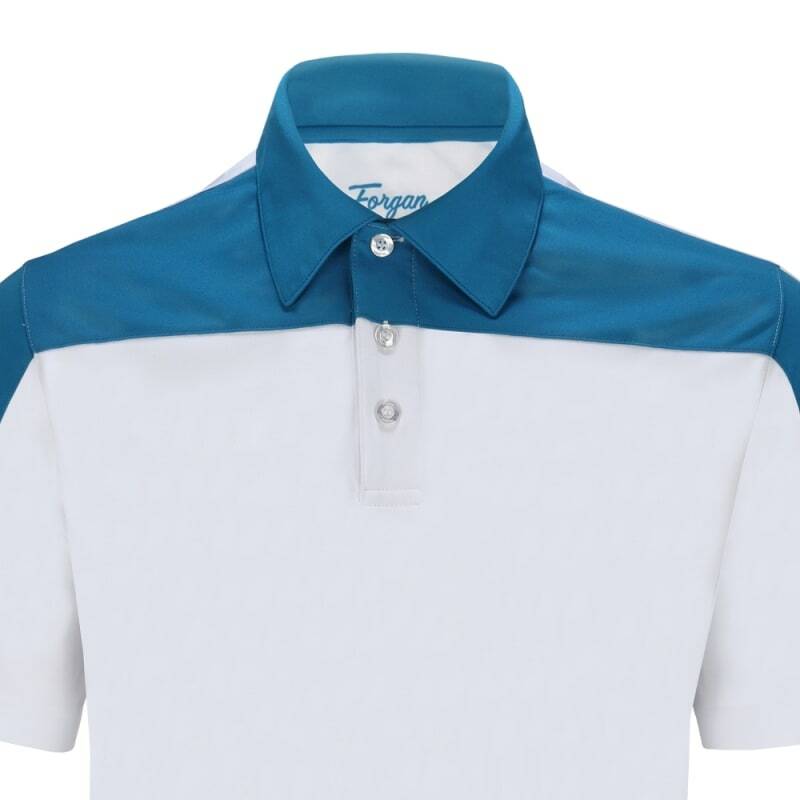 This stunning 3 pack from Forgan of St Andrews combines a modern design and cut with Forgan's classic quality. 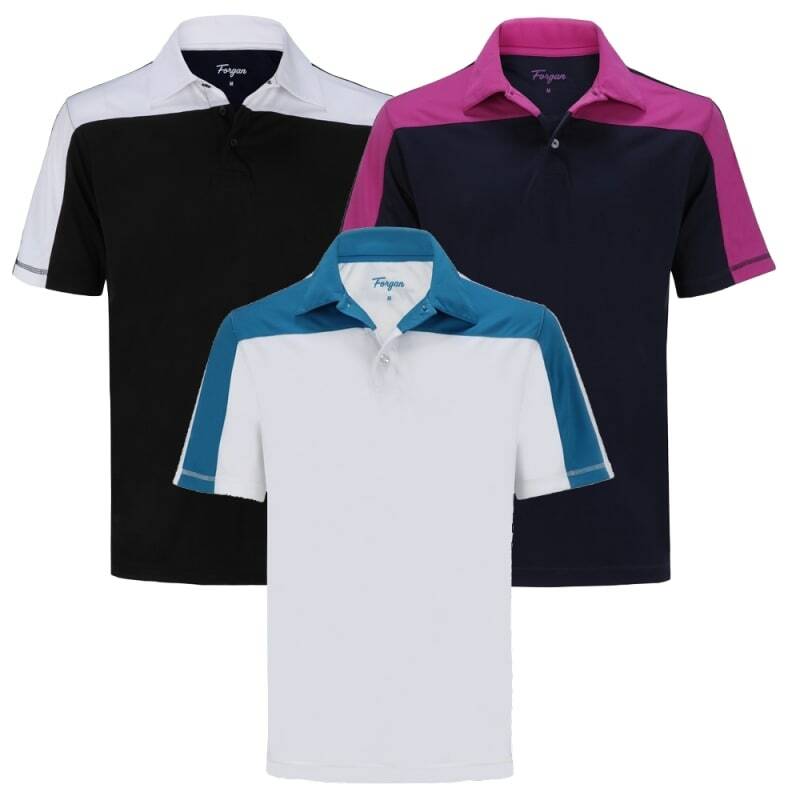 You get all three colors in this pack, exactly as shown in the pictures, so you don't have to choose, giving you a range of options for your wardrobe. 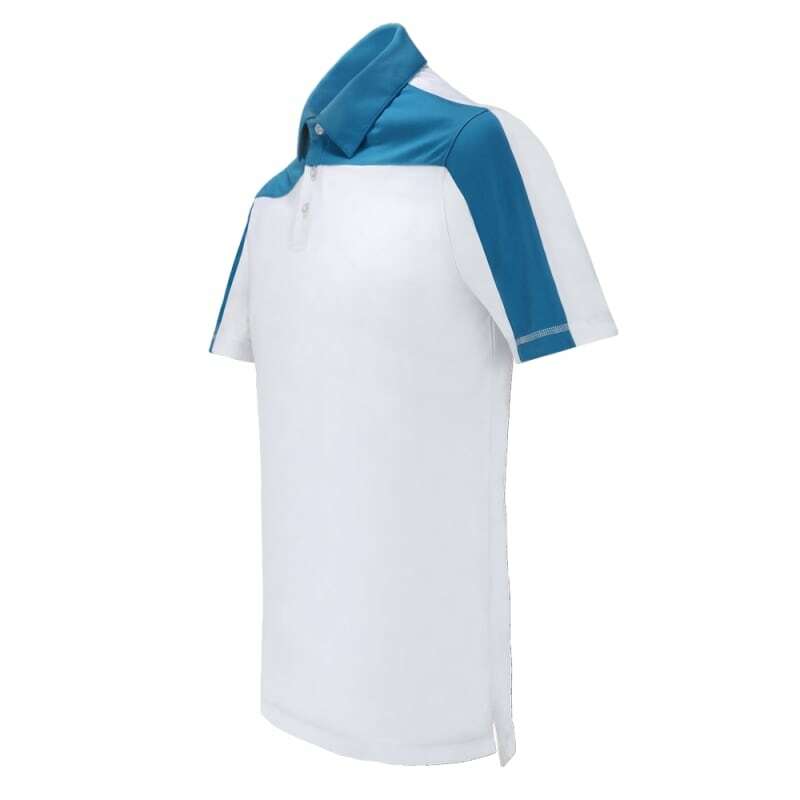 These are great for use on the course, made from Power Dry polyester for a quick drying, light shirt, and also perfect for off-course wear too. 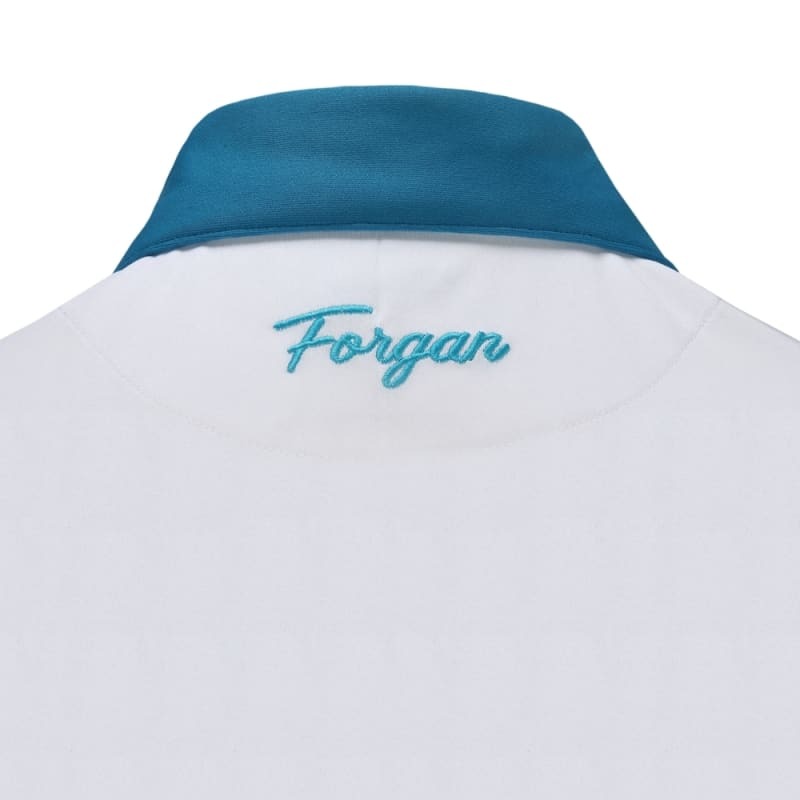 With the iconic Forgan logo embroidered on the back neck, completely machine washable.